ATTEMPTING FAKE TAN. LW RAPID 60 SELF TAN & BRONZE BUFFER. | Life Looks Perfect. ATTEMPTING FAKE TAN. LW RAPID 60 SELF TAN & BRONZE BUFFER. 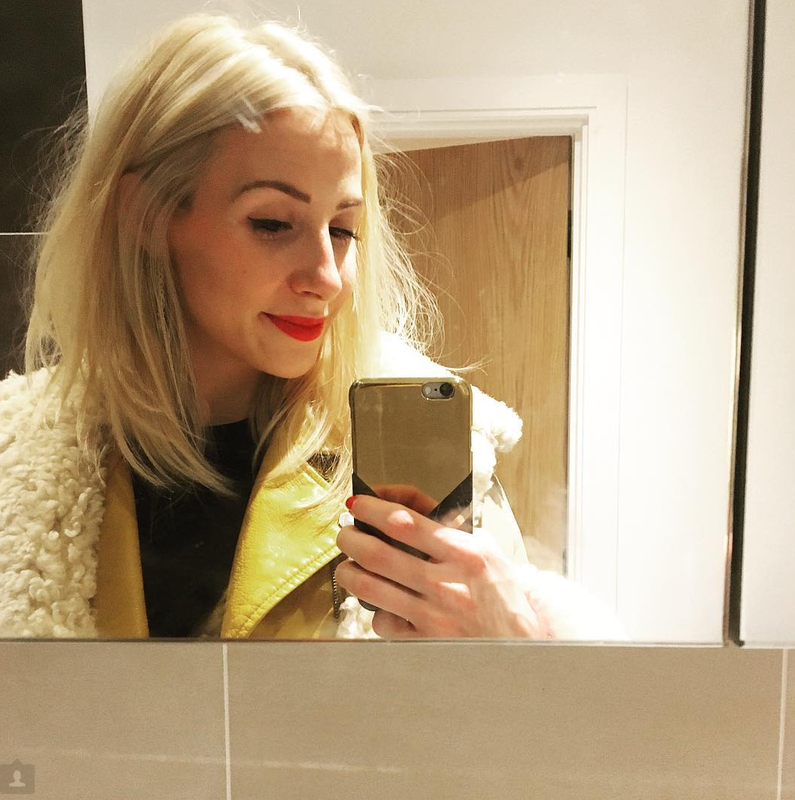 A month or so ago now, I was lucky enough to attend a Beauty Mart event, where we discussed and had a giggle about all of our fake tan disasters. I know being as pale as a ghost, I usually stay clear of fake tan. It's not that I don't want that beautiful sun kissed glow, I am just lazy and it always goes wrong! So new year new start right?? At the event, whilst conferring with many pale lasses that I wasn't alone in my fear of the bottled stuff, last week I thought I would go for it. The worst thing that could happen was that I would look something like an Ompalumpa and not leave the house for a few days but hey things could be worse. First of all I felt confident this time as I had my new trusty helping hand from the fake tan streaky saviour The Bronze Buffer c/o (£10 for 2) that I was kindly introduced to by the creator herself. The Bronze Buffer is a pale girls best friend, as it is a genius self-tan remover. You might me thinking but it's just a star shaped sponge in the picture above! This genius soft sponge, with no added ingredients or chemicals is indeed just a sponge, with a little water, this Bronze Buffer removes any tanning faux pas on the uppermost layer of the skin. This means it can even out any streaks, removes build up on your knees or elbows or worst of all between your fingers! This star shaped sponge, slots straight in between any of those awkward spots and certainly gives me a bit of confidence before tanning in case it goes wrong! Now to the tanning. I was tempting fate really, as I was pretty lazy before applying my tan of choice, which was Lauren's Way Solution 60 Spray Tan c/o (£19.95, 250ml). I didn't moisturise, didn't exfoliate 24 hours before...oh god I was setting myself up for a streaky disaster really but to be honest, it wouldn't have been the first fake tan disaster. But how wrong was I. After getting the little sis to give me a run down with the tanning mitt in the bathroom, doing her best not to laugh her head of at my little wee body and trust me, we had a few funny moments, we both gave this tan a whirl. This was my first experience with Lauren's Way tanning products and I am impressed. This tanner is part of a new rapid range that develops just after 60 minutes. I have tried instant tanners before but they never tend to work well on my skin, so this tanner was a new venture. The tan itself is in a simply packaged bottle with a spray top, which you spray onto a tanning mitt and rub on down. Like I said, I wasn't expecting miracles as I has failed at the first hurdle with prepping my skin. It applied really easily and blended well on the skin with circular motions over the body. I did Jess, while she attempted to get my pale body looking less orange and more sun kissed. The tan didn't really smell, just the usual slight linger of burnt biscuit. After 60 minutes of molding, I decided to wash it off in the shower. With a quick rinse and rather worrying orange water beneath my feet, I jumped out the shower to check out my tan and seriously it looked amazing. I was a beautiful golden colour, which looked completely natural. Jess decided to keep hers on for longer, she is blessed with olive coloured skin so could take more colour on (grits teeth in jealously). One of the main things I noticed was how soft my skin felt, it seemed hydrated and smooth. The next morning, I was looking golden and honestly it's finish was pretty much perfect. I had some extra colour around my ankle and knees but what can I expect from not moisturising before so I just used the Bronze Buffer on those areas. Since tanning, I have got so many compliments on how healthy and glowing I look that I might have a go at this tanning thing more often. After two days, I look like I had just come back off a holiday, three weeks in Thailand I kept saying hehe! Do you use fake tan? Ever given Lauren's Way a go before?